Referrals are so important! With the right kind of referrals, your network can grow exponentially and so can your donations. 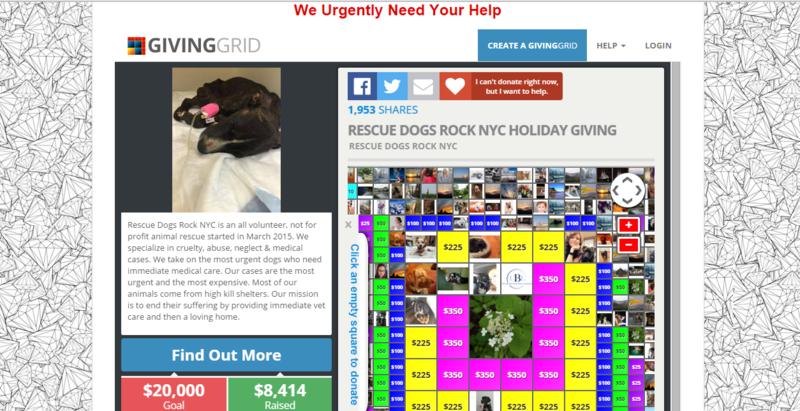 Everything sent through GivingGrid to your donors and supporters has share buttons attached. In addition, after a donation is made, the donor gets a pop-up right in their face, thanking them for the donation and asking them to share with all the buttons right there. Then they get your automatic thank you email and they’re given another opportunity to share. GivingGrid takes sharing to the next level, because it helps you recognize and thank your donors and supporters for sending new people your way THAT DONATE. Jane Smith uses one of the sharing tools we provide and refers a bunch of friends. 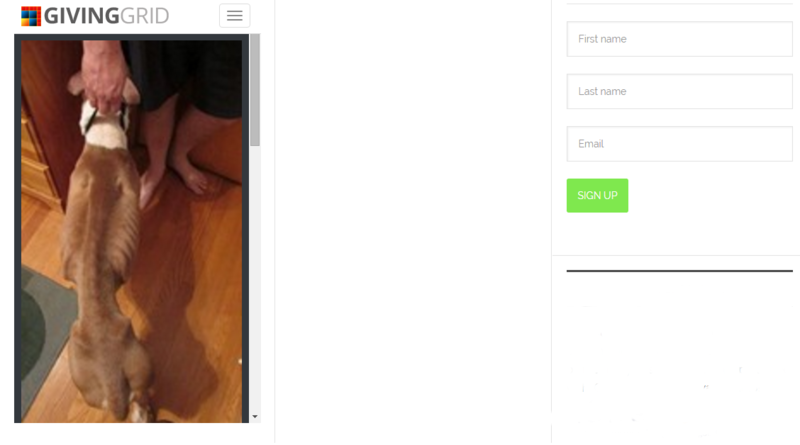 A special link to your GivingGrid goes out with Jane’s Facebook post, tweet or email and is unique to Jane. Now, John Doe clicks the link from Jane, goes to your GivingGrid and makes a donation. Jane Smith gets an automatic email from you with a big thank you and saying that thanks to her, John Doe made a wonderful donation. Then on the donation notification that you receive, it shows that John Doe was referred by Jane. In addition, when someone clicks on their donation square, it will show that John was referred by Jane. All this recognition makes the referrers feel great about how they’re helping and will motivate them to help more. 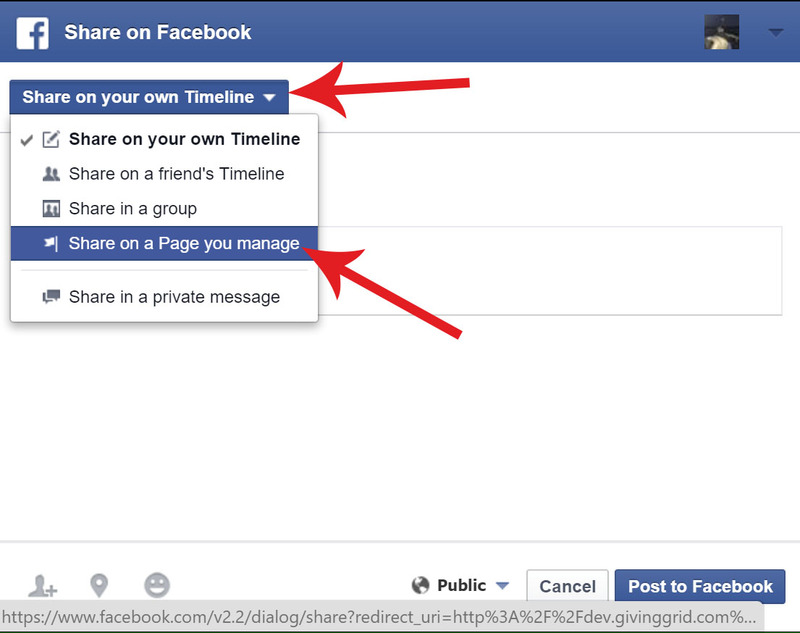 It’s important to note that all this only works when using the sharing features on GivingGrid. If someone shares outside of GivingGrid that’s still great, but you won’t have these features.